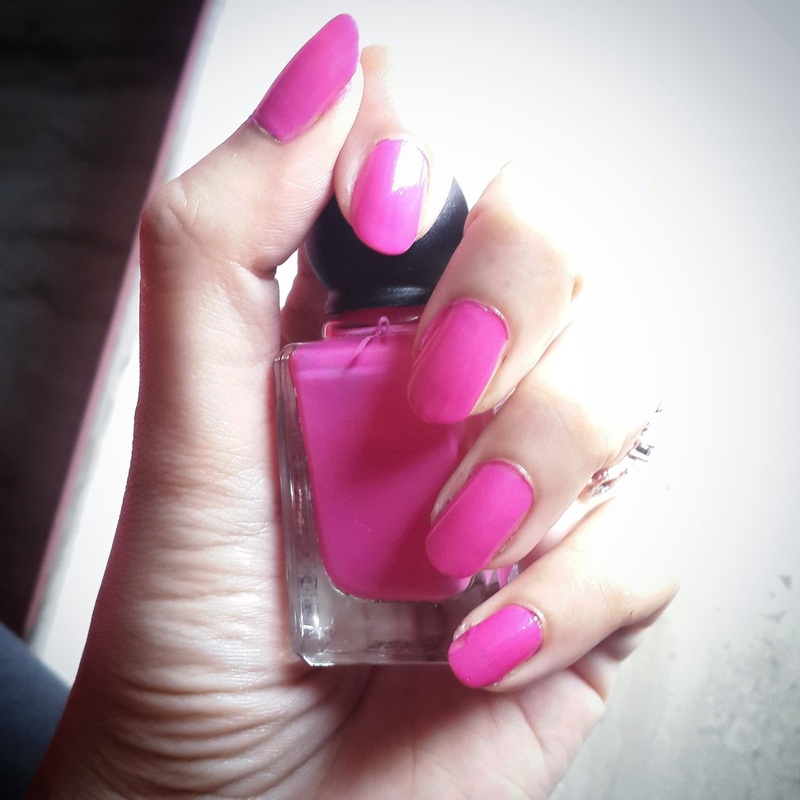 I am here with Maybelline rebel bouquet collection which was just recently launched in India. 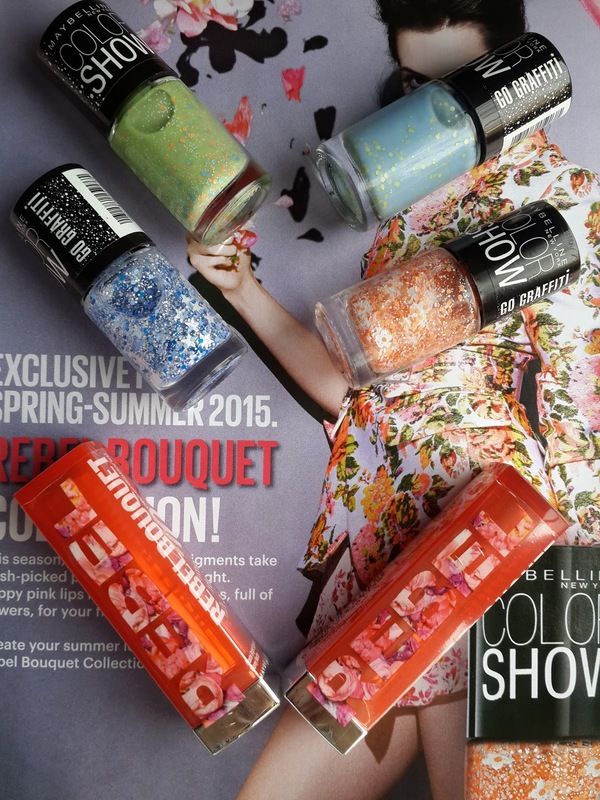 Its Maybelline's summer/spring 2015 collection. 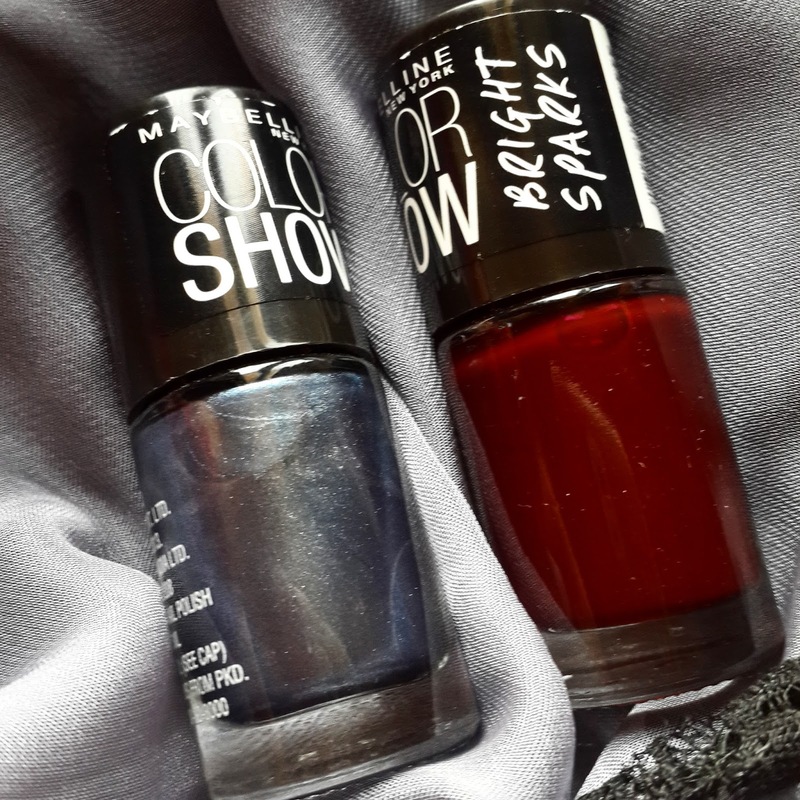 So finally Maybelline has come up with graffiti nail paints and I am pretty excited to try them on. 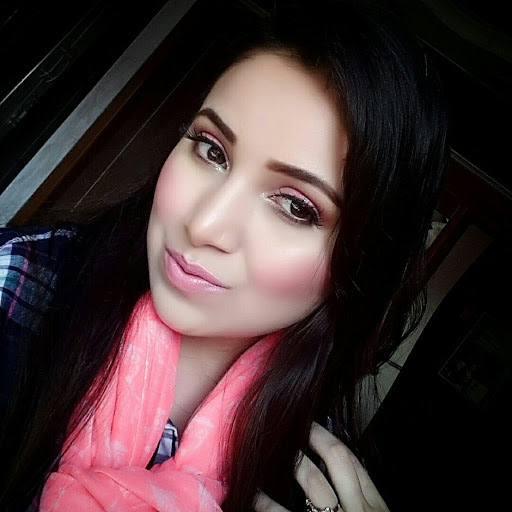 I was waiting to get my hands on this products the entire collection has 9 Color show off Graffiti nail paints, 6 Color Sensational lipsticks, Dream Satin foundation with Compact Powder and also Colossal range of Kohl and liner. 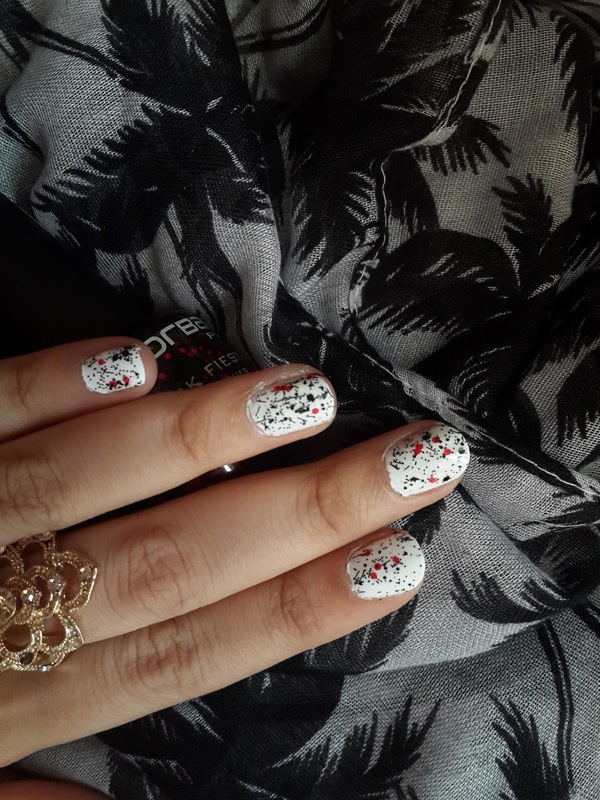 I got myself 4 nail paints and 2 lipsticks from this collection. 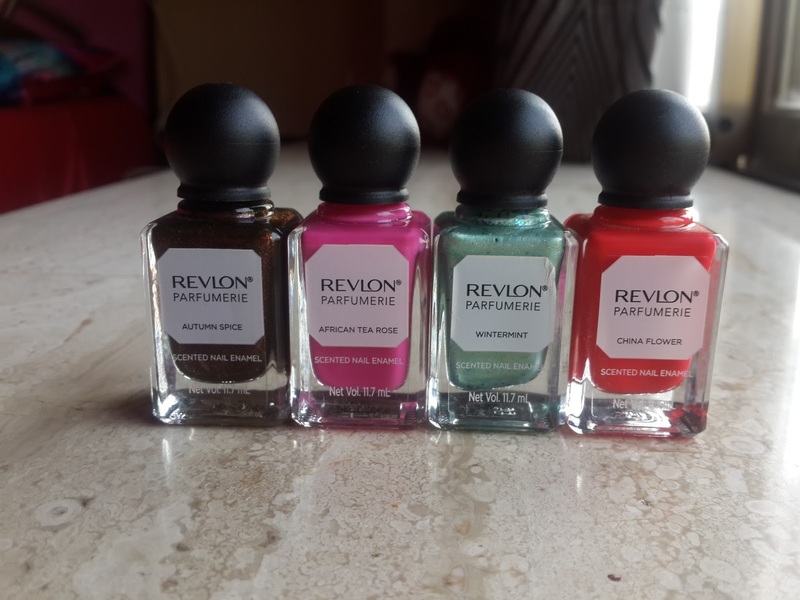 In this post I will be reviewing 4 nail paints from their collection. 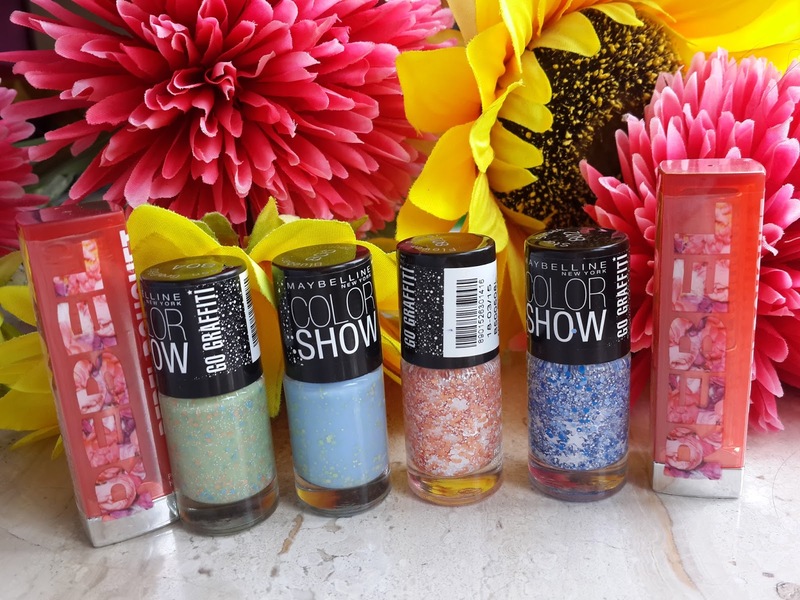 This nail paints come in exactly same packaging like other Maybelline color show off nail paints. Here are swatches of 4 nail paints in which 2 are jelly based and other 2 are top coats. 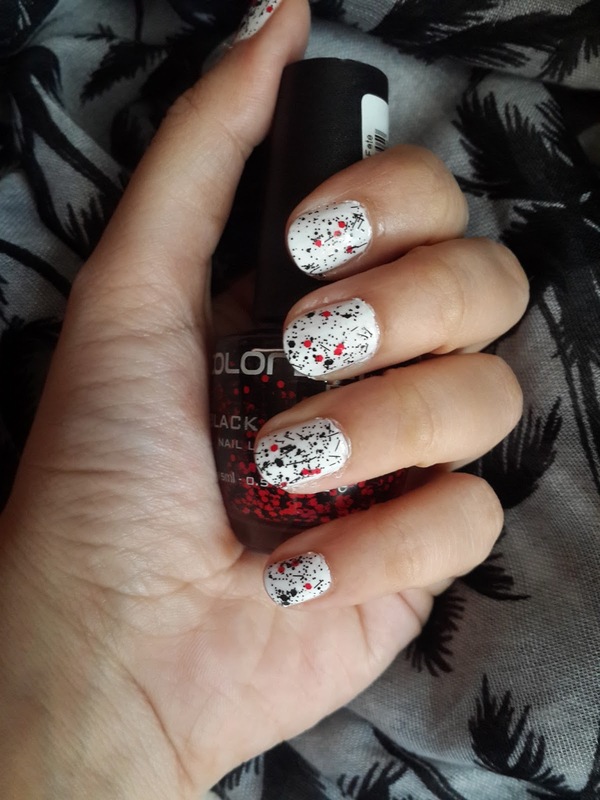 Flower power – This nail paint has clear base with white big flowers with white polka dots and few peach orange hexes. 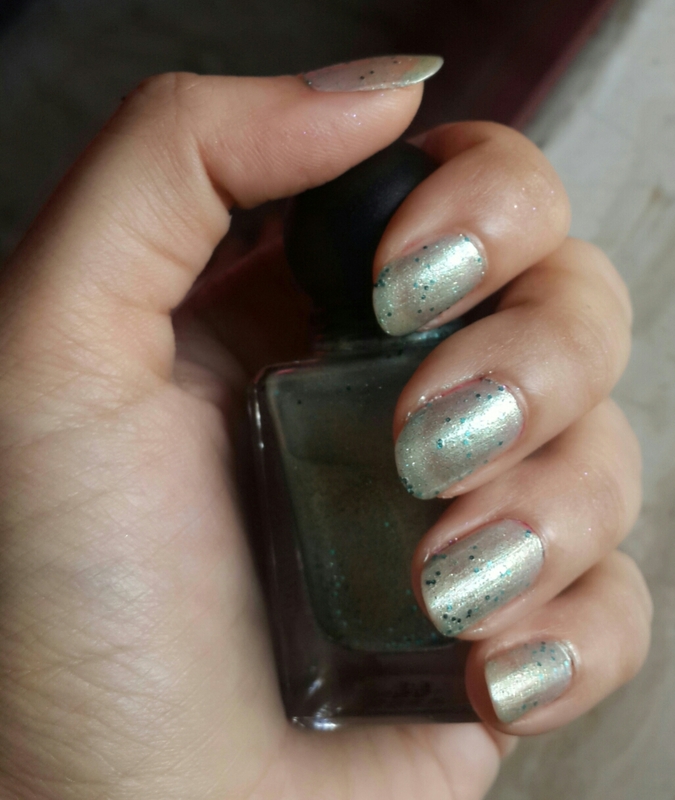 This nail paint looks pretty and colorful. 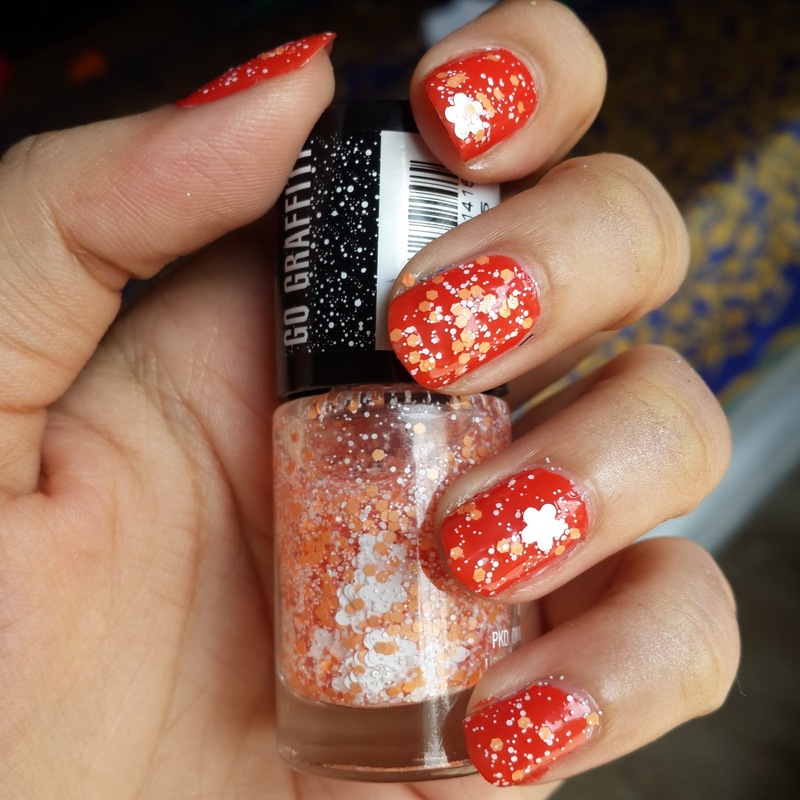 I have used orange nail paint for base as it’s a spring collection I wanted it to be colourful while you can also use black nail paint for base. Flowers are really big so they don’t easily come out on brush you may have to take it out with thin brush. Dries of quickly. 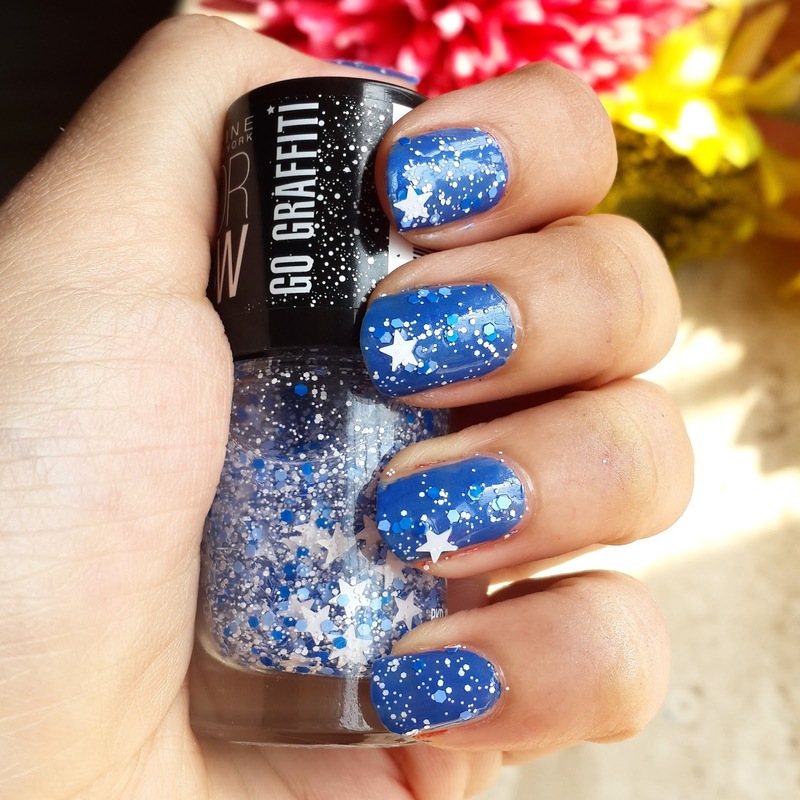 This nail paint is one of my favorite I loved white stars with blue hexes and some white tiny dots. It really gave galaxy type of effect seriously Star Struck. I have used blue nail paint but you can use black too. It dries of quickly like flower power. 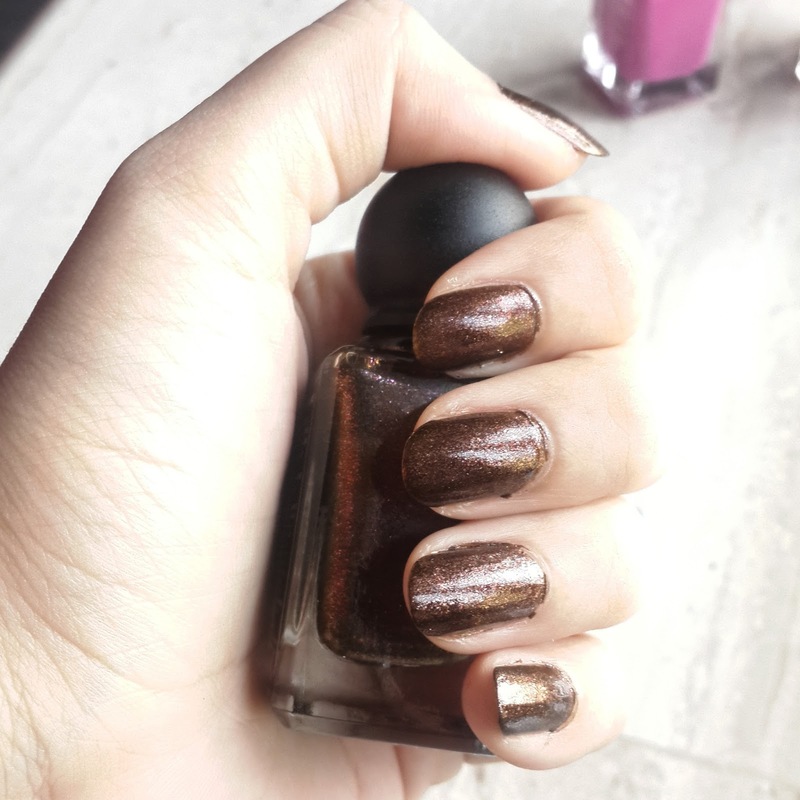 This are thick jelly based nail paints. 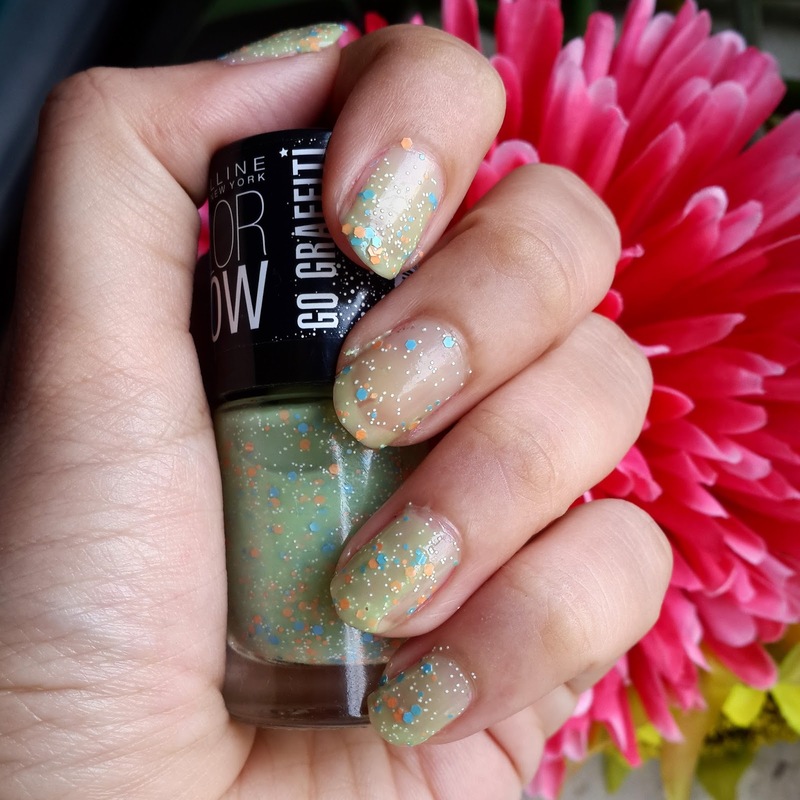 Green graffiti is pastel green color nail paint having orange and blue small hexes. With white tiny dots. 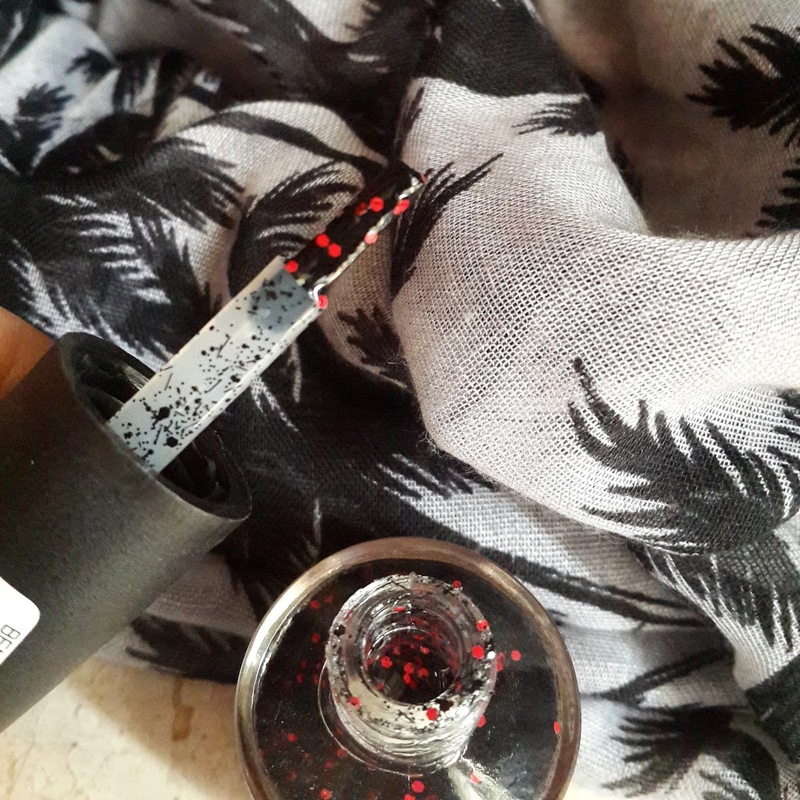 For this nail paints you don’t need any base coat inspite of being thick they dry of quickly. 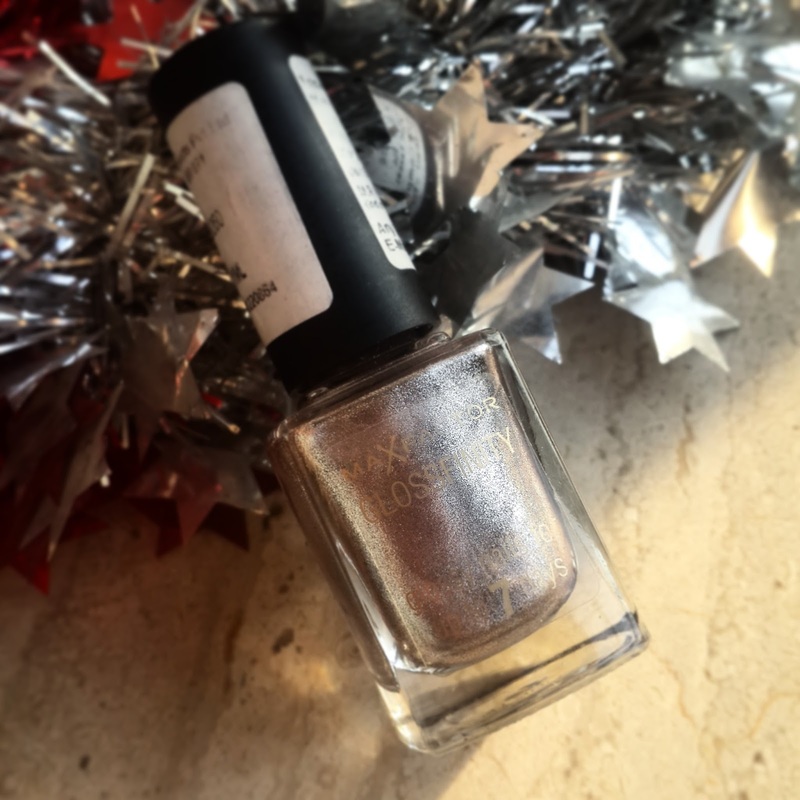 You can even use double coat of this for more opacity. 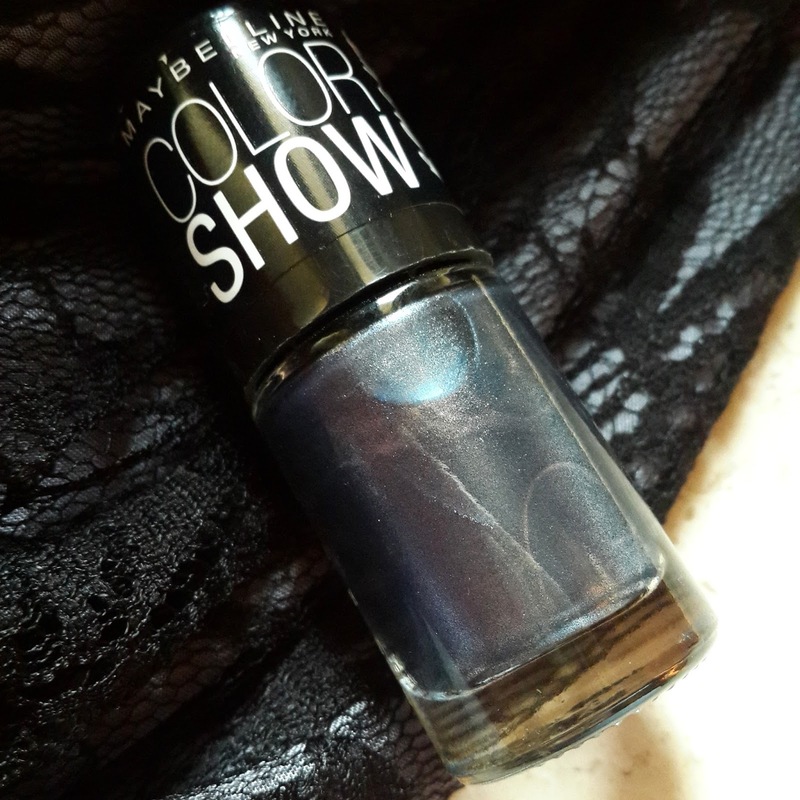 My other favorite nail paint from this collection is blueberry bombshell its similar to green graffiti. 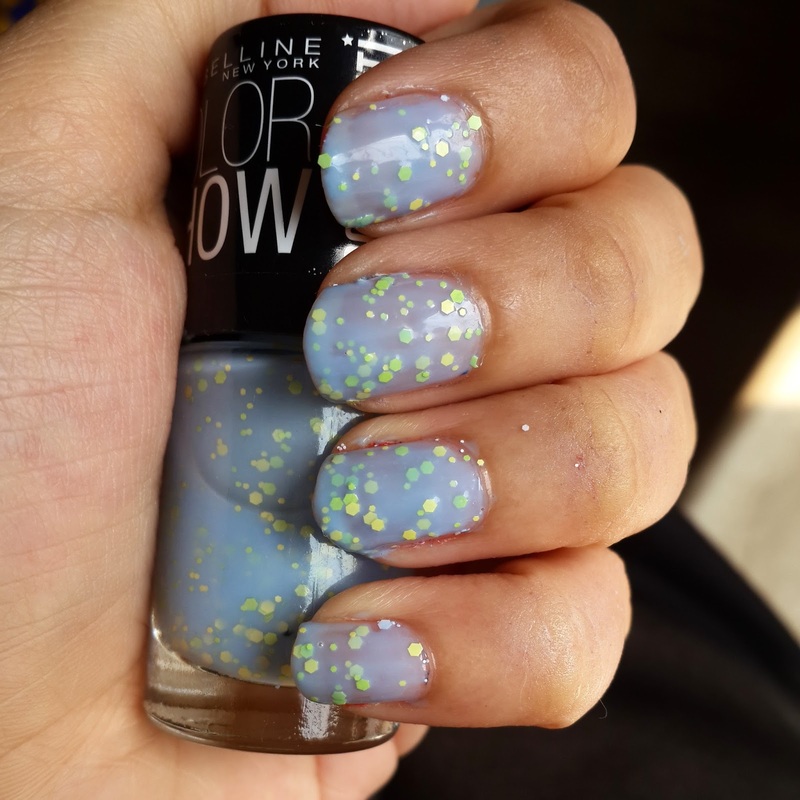 It’s a pastel blue nail paint have lime green and yellow hexes with micro dots of same color. This hexes look really bright and beautiful perfect for summer time. 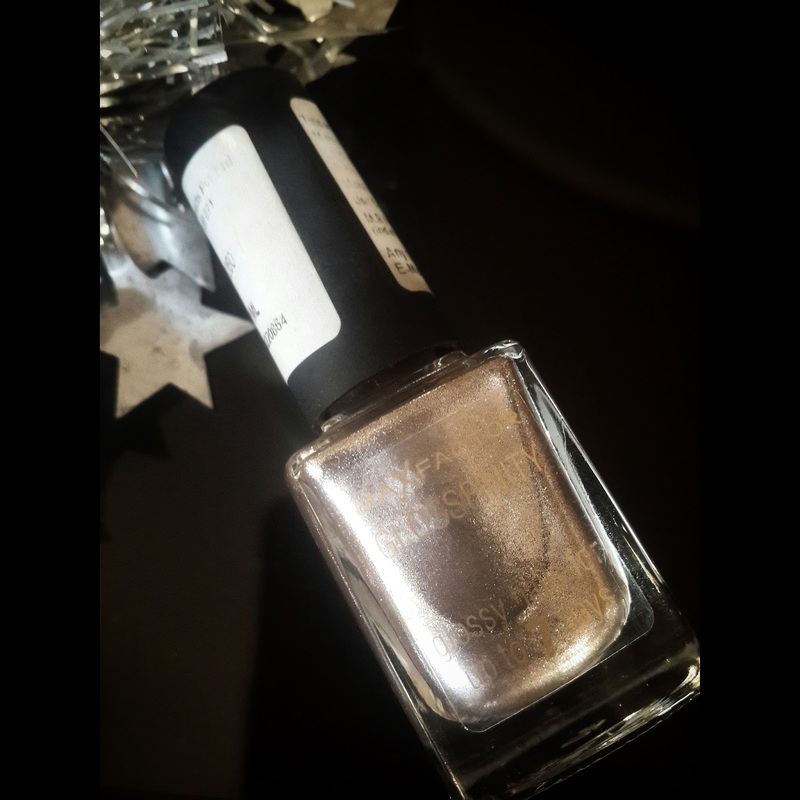 I loved the names of this nail paint they are so cute . 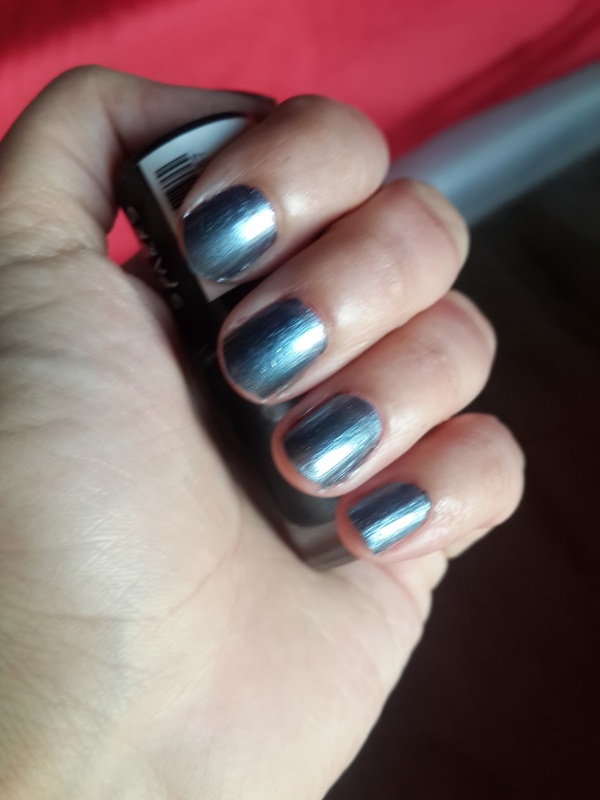 The only disappointing part is that this nail paints are difficult to remove with normal remover and I think they should have a special type of remover for such nail paints. Lucky Lavender was similar to jelly nail paints It was light pastel lavender color. 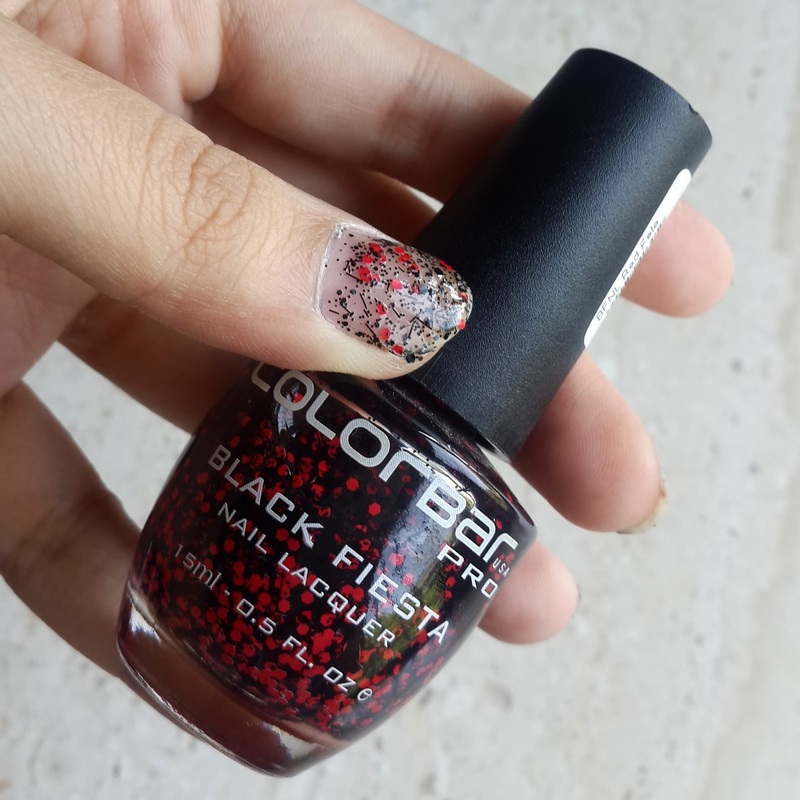 Other nail paint were Red Splatter, Blue Beats and Unmellow Yellow as they are very similar to Colorbar black fiesta nail paints I haven't bought them. 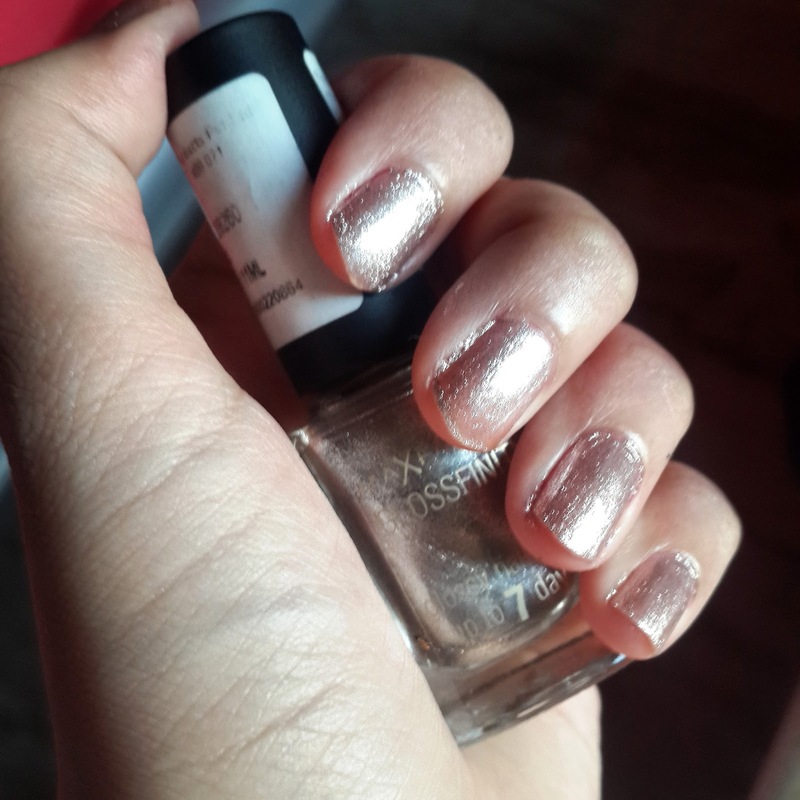 This nail paints lasts for 3-4 days. 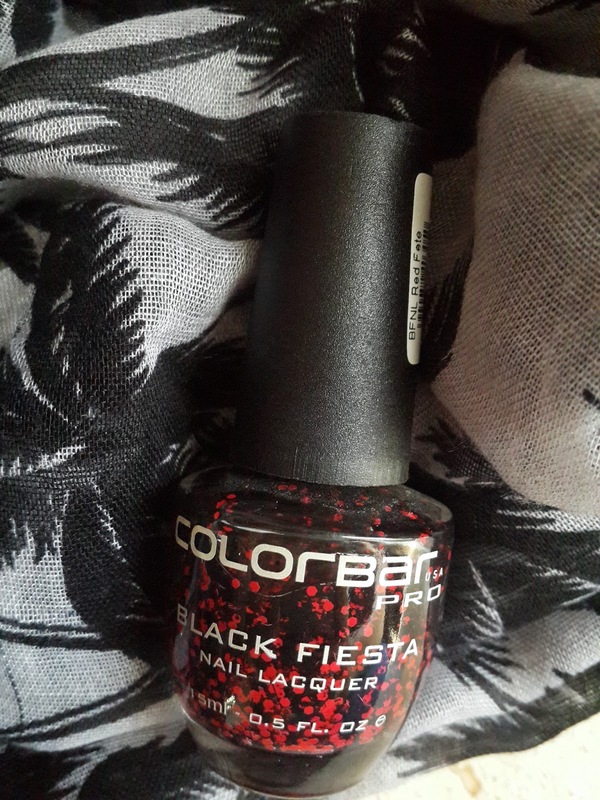 This are pretty cool shades for summer and I recommend it for all nail paint lovers you need to have this it will complete you summer look. 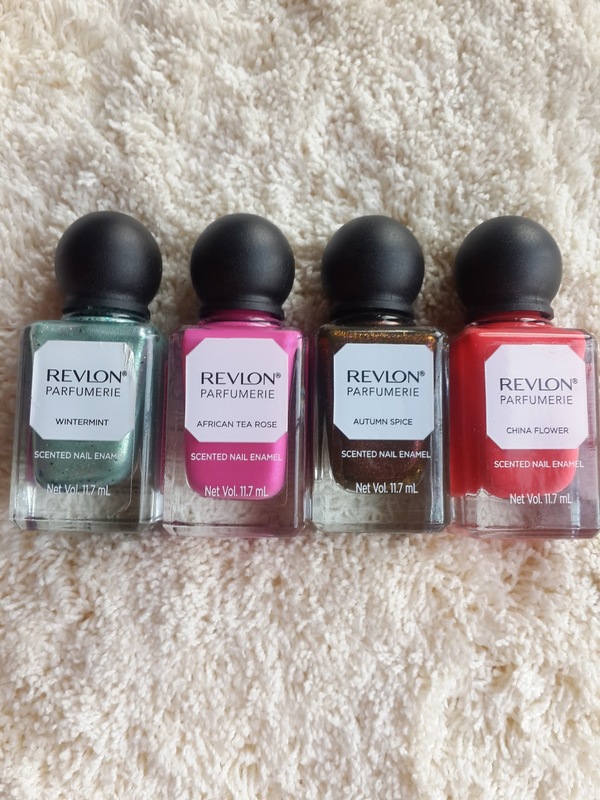 If you have tried them let me know what you think about this nail paints and which one Is your favorite?